The nearshore encompasses beaches and wetlands. It extends from uplands through the coasts and into the water near the shore. 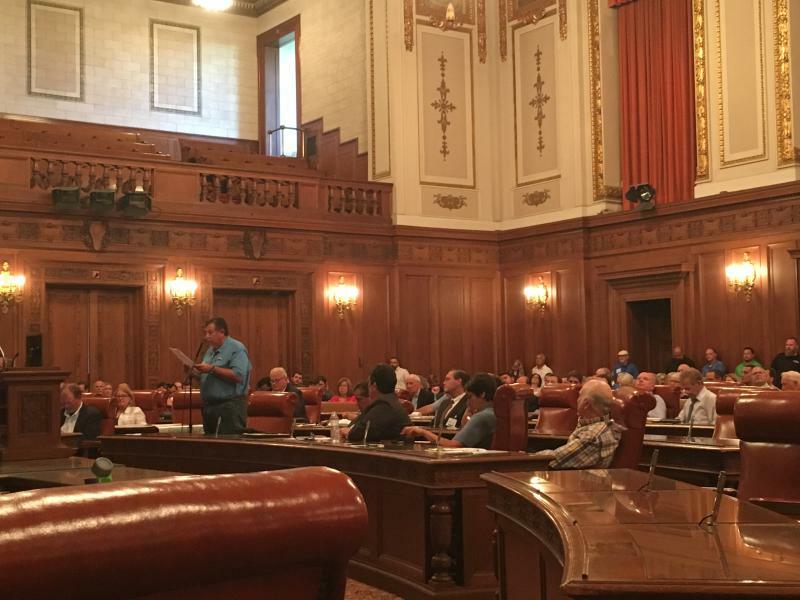 About 40 people testified last week at a public hearing on a potential offshore wind farm in Lake Erie. Why the Waukesha and Foxconn water diversions involve different rules. 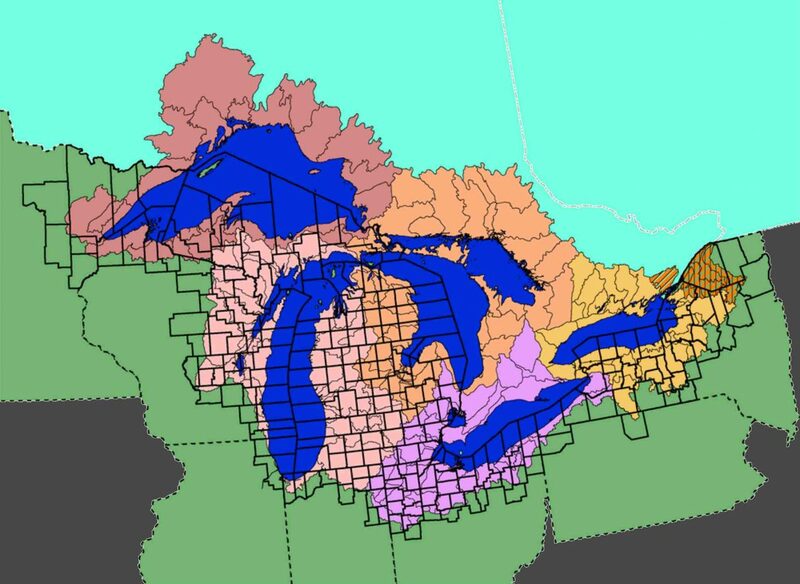 The nation’s rush to increase oil production is having a long-distance impact on the Great Lakes region. 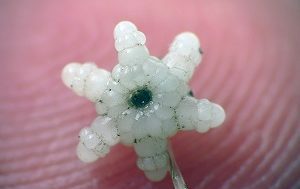 New study shows aggressive invader may have made its way into North America earlier than previously understood. 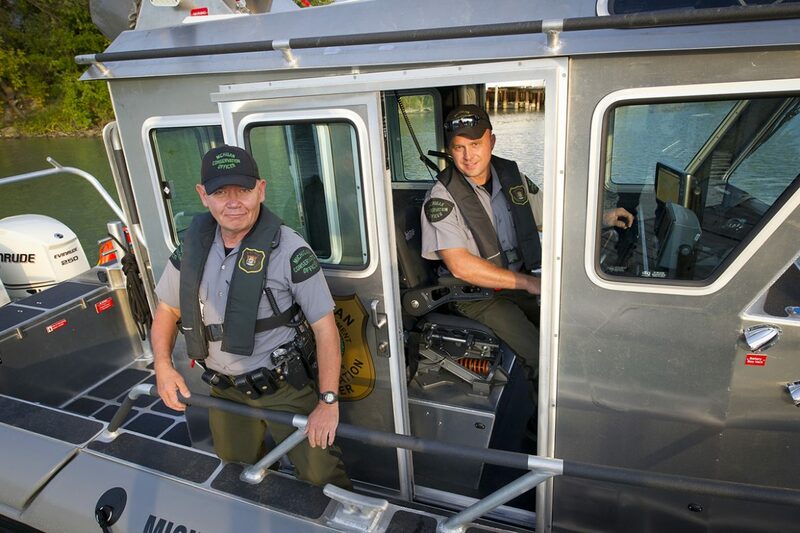 Fall tends to be a busy time of year for Michigan DNR conservation officers, who sometimes go home with stories. 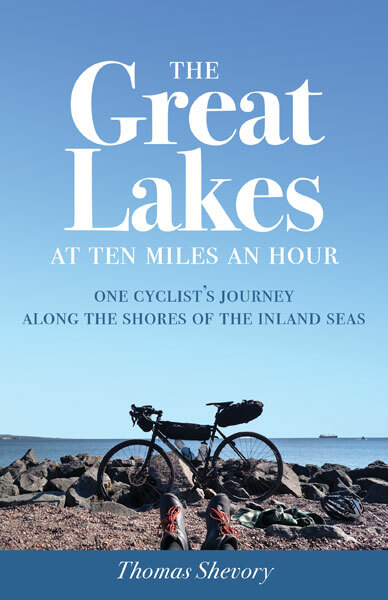 New book looks at a professor’s journey around the Great Lakes on bike. In mid-October, environmentalists from across the Great Lakes region will meet to discuss their biggest challenges. The sights on the shores of Africa’s Lake Malawi differ slightly from those on our Great Lakes (you may find a crocodile or two), but there are similarities as well. This spring’s heavy rain in the Lake Ontario region had quite an impact on homeowners, but it also affected the water offshore. 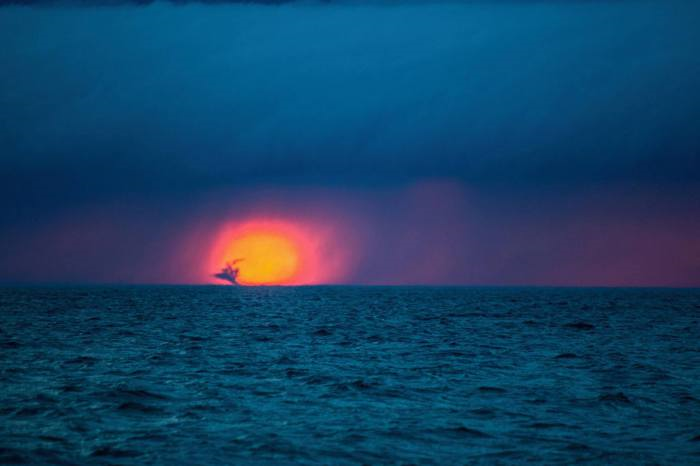 Central Michigan University student and photography hobbyist Kyler Phillips found himself in the right place at the right time for this shot.